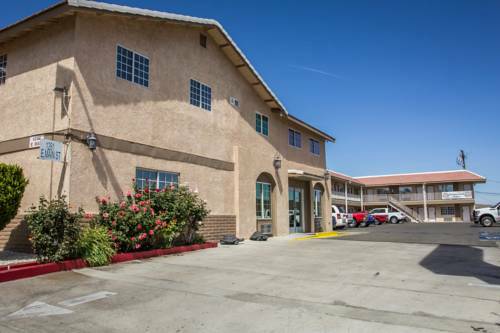 When all you need is a solid deal on a simple stay, the Rodeway Inn hotel in Barstow, CA is just what you are looking for. We are near attractions like the Desert Discovery Center, Mojave River Valley Museum, Western America Railroad Museum, Route 66 Mother Road Museum and Barstow College. Enjoy amenities like free WiFi, free breakfast and guest laundry facilities. Guest rooms include TVs, coffee makers, hair dryers, microwaves and refrigerators. We also offer membership to the Choice Privileges Program, which gives members the opportunity to earn valuable rewards points toward airline miles, gift cards and free hotel room nights.